21" Directional Sports Alloy Wheel Painted. Contrast Binding to Boot Carpet. Contrast Binding to Carpet Overmats. Deep Pile Carpet Overmats to Front and Rear. Bright Chromed Lower Bumper Matrix Style Grille. Dual Tone, 3 Spoke, Hide Trimmed Steering Wheels. Ventilated Front Seats with Massage Function. 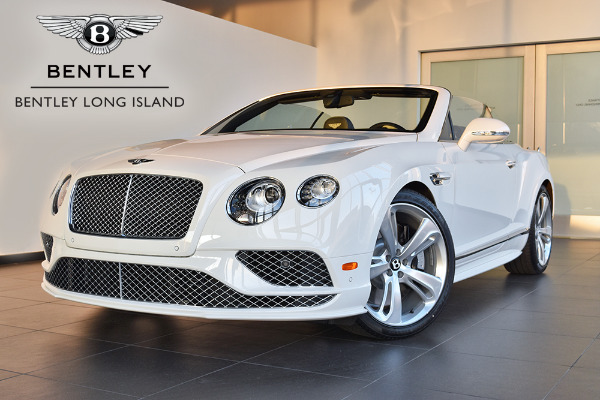 *48 Month Closed end lease to qualified buyers with credit approval through Bentley Financial Services. Estimated Payments Based upon MSRP $279,870.00 Due at lease signing (Includes acquisition fee of $995.00, title, taxes, registration, license fees and first month payment) Leasee responsible for insurance excess wear and tear as defined in the lease contract and $1.50 / mile over 10,000 total miles. Not responsible for error or omissions. Residency restrictions apply. Offer valid through 03/31/2016.